Our special guest and Caribbean Mentor is a strong believer in what you sow you will reap; and she has sowed prayer and hard work into her life to reap success. 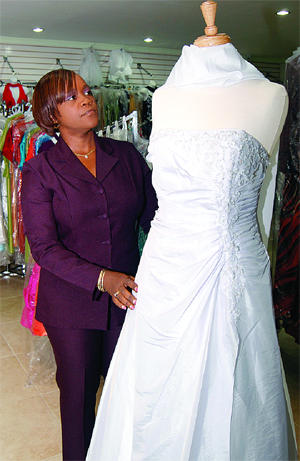 Her entrepreneurial journey started as a vendor on High Street in San Fernando Today she is the owner of the popular store Allison’s Variety and Bridal Boutique and proprietor of Royalty Plaza. She received the award for business excellence from the San Fernando City Corporation in 2009. Our special guest and Caribbean Mentor is an expert in the area of Public Relations, Media Relations and Crisis Communications and she has an extensive career as proof. Her career has allowed her the opportunity to work for companies like BPTT, Coca-Cola International, First Citizens Bank, and TCL Group of Companies. 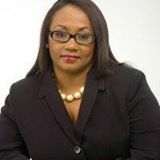 Today she is the Founder and Managing Director of Reputation Management Caribbean (RMC), a public relations and crisis communications agency she started in 2007. In 2012, she was recognized in the International Who’s Who Historical Society of Professionals. Additionally, she is the co-owner of the retail home accessories store in Port of Spain, 365 Home and the commercial entity - Cherry Blue Ltd.